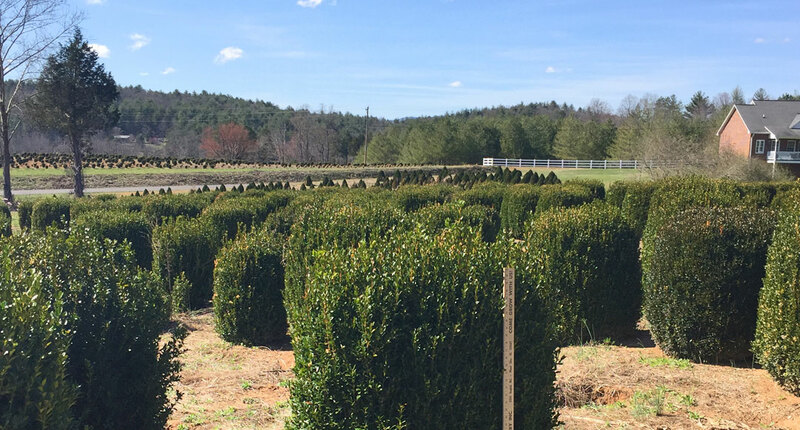 C&G Nursery is a family owned nursery located in the beautiful Blue Ridge Mountains of Western North Carolina. 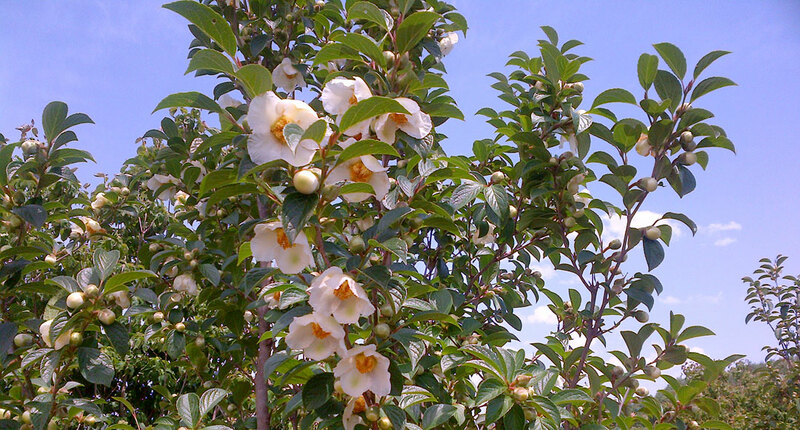 We began our business in 1961 growing Christmas tree and native ornamentals. 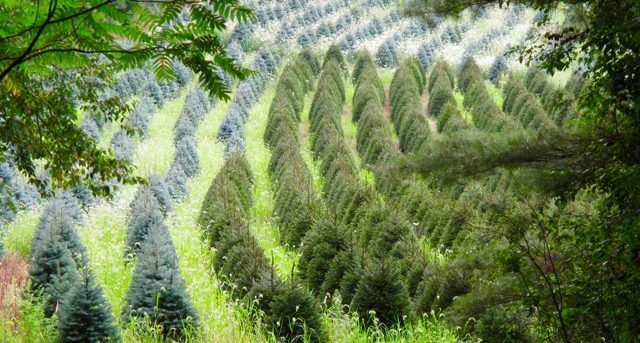 We are wholesale growers of over 100 different varieties of trees and shrubs as well as still growing the Fraser fir and other natives, which started our business. (828) 733-4850, email us or use our online request form. © 2019 C & G Nursery. All Rights Reserved.